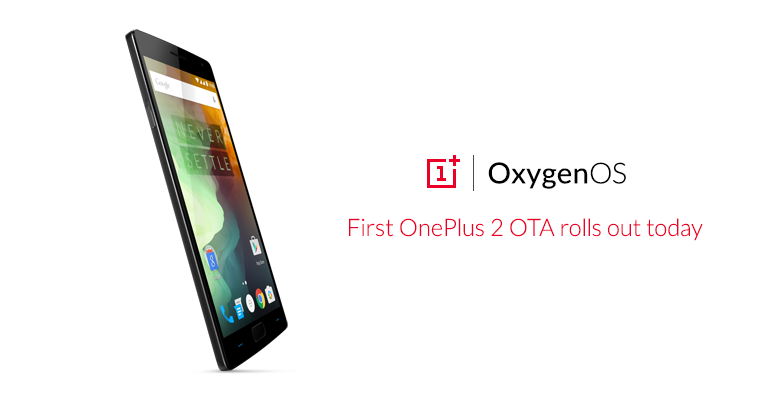 OnePlus announced the roll out of the first update to OxygenOS as Oxygen OS 2.0.1 running on the OnePlus 2. The update is mainly aimed at fixing all the bugs and performance issues that were noted by reviewers in the initial build of the OS. OnePlus says that the update will be rolled out incrementally, so it can take a fair bit of time to be available for all OnePlus 2 owners out there. The roll out of the update will first start in India though. Despite improving their invite system for the OnePlus 2 and the device itself going on sale from August 11, the OnePlus 2 has been a hard device to purchase. The roll out of the invite from the company has been extremely slow with only a handful of loyal fanboys of the company getting an invite to purchase the device. Hopefully, OnePlus will be ramping the production of the handset in the coming weeks, which should also lead to an increase in the availability of invites to purchase the device.